There are countless ways to preserve the taste of sweet summer tomatoes, but this compound butter is arguably the easiest. 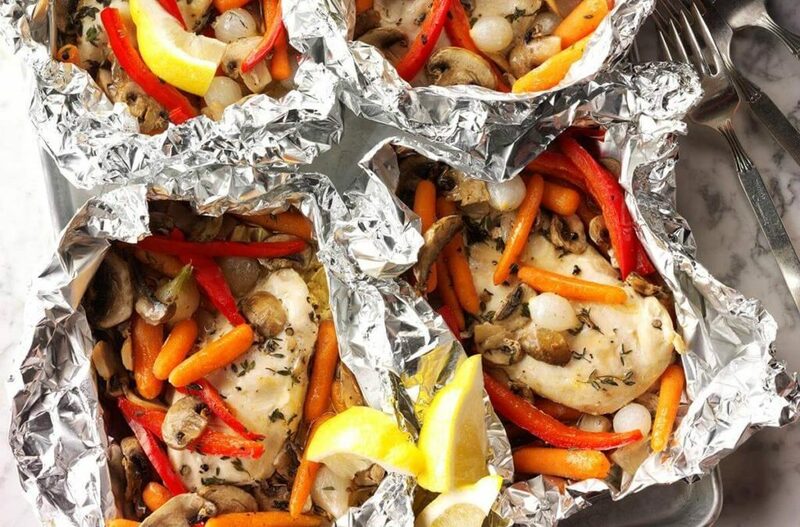 Arrange an oven rack about 3 to 4 inches from the broiler element and heat the oven to broil. 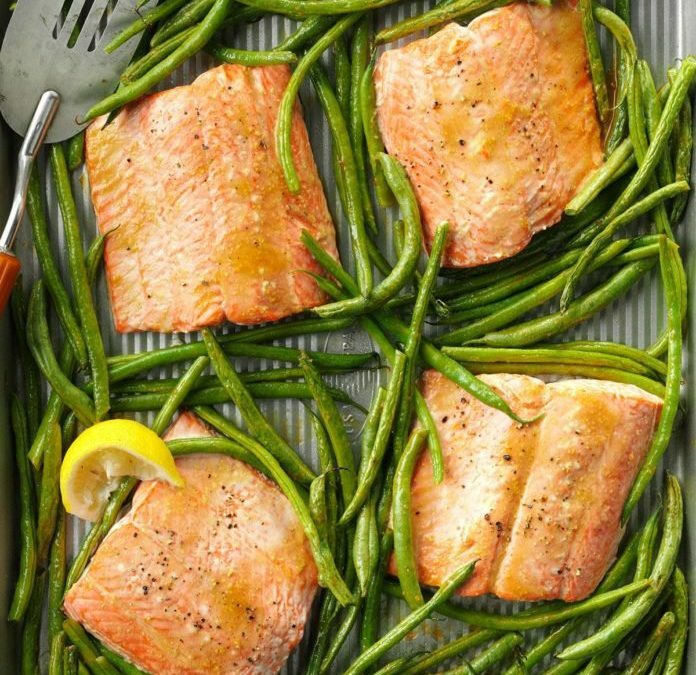 Place the tomatoes on a rimmed baking sheet and broil until the skins begin to brown and the tomatoes start releasing their juice, 6 to 8 minutes. Let the tomatoes cool to room temperature. Combine the broiled tomatoes, thyme, salt, and pepper in a food processor fitted with the blade attachment. Pulse about 10 times, until the tomatoes are finely chopped. Cut the butter into 1-inch cubes and add it to the food processor. Process until the butter is completely mixed in with the tomato mixture, about 30 seconds, scraping down the sides of the bowl as needed for even blending. 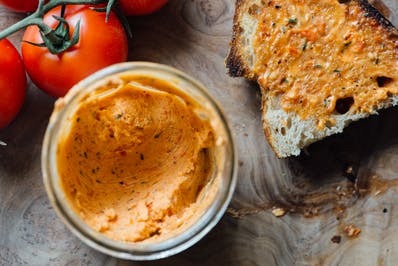 The tomato butter can be used immediately or placed in the refrigerator for a couple of hours to firm up first. 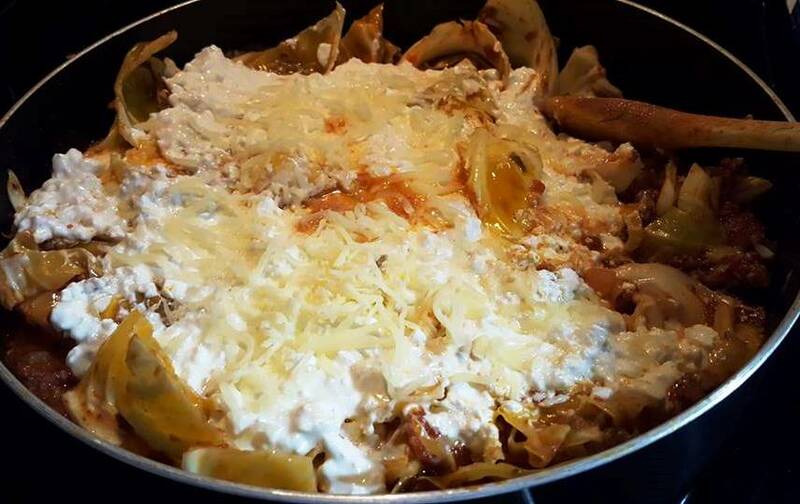 Storage: Store leftover butter in the refrigerator in a covered dish or ramekin, or spooned onto plastic wrap or parchment paper and rolled into a log. When kept in the fridge, the butter is best when eaten within 1 week; it can also be stored in the freezer for up to 3 months. 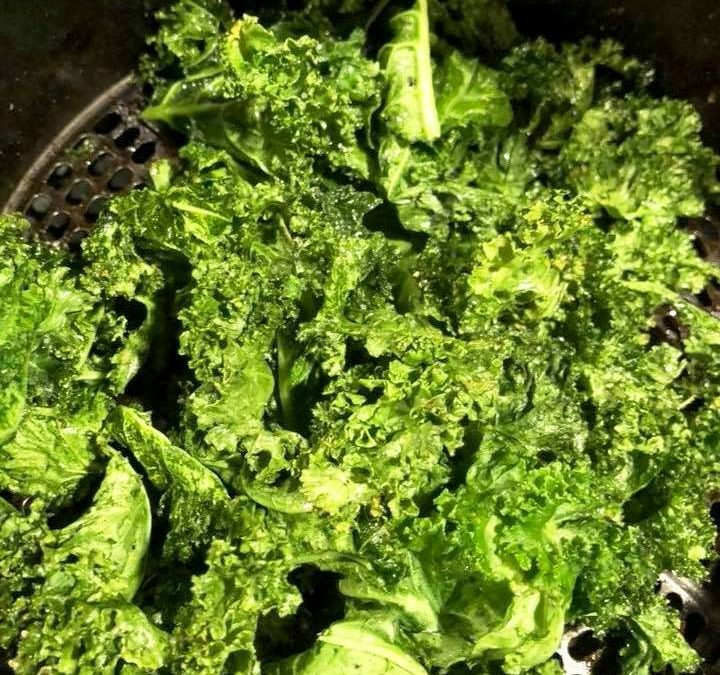 Put kale laid flat in air fryer at 200 degrees for about 20 minutes or until dry.